Want to save money and earn college credits while still in high school? Early College High School Online is a Utah Online School and gives access to affordable and convenient online education by offering accredited high school and college courses. 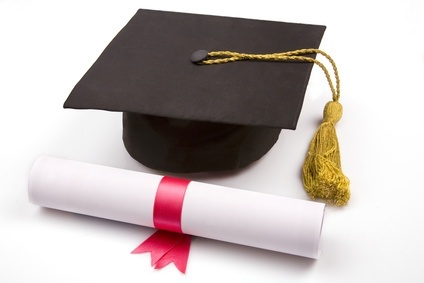 We provide accredited high school diplomas and associate degrees. We provide flexible, online study. Essentially, you learn when and where it fits your life. Early College High School Online opens doors to learners who lack access to great and relevant in-person education. The school provides motivated, focused, and diligent students the opportunity to attain their high school diploma and college credit towards an Associate Degree. Early College can create a more successful student and productive member of society. Early College can open more avenues and opportunities. According to the 2013 report from the American Institutes for Research, students exposed to early college had higher high school and college (4 year) graduation rates. Our curriculum represents the cutting edge of technology and science. Our courses are geared for the modern world. The cost is small and the payoff is amazing! Click the New Students tab at the top of the page. please contact one of our helpful and friendly counselors before adding or dropping a course. Our opening date is March 1, 2014. We cannot be reached by email or phone until March 1st. Beginning on March 1st we will begin advising for the Fall Semester of 2014. Report from American Institutes for Research. President Barack Obama's 2014 State of the Union Address on the Importance of Education. Website myfuture.com can help students and parents navigate colleges, programs, tuition, scholarships and financial aid. See their excellent overview for the University of Utah.